Clean your weapons like never before and watch carbon just fall out of your weapon. 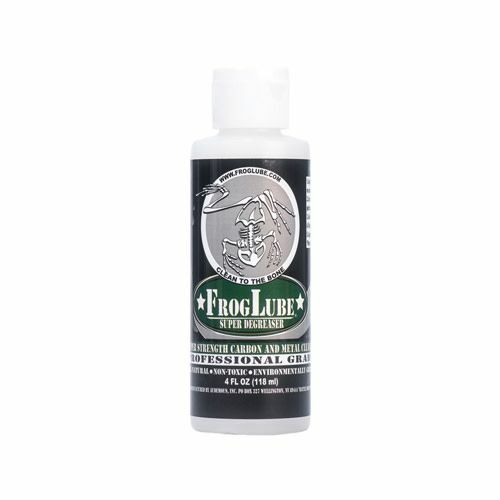 Removes all petroleum based chemicals, solvents, lubricants, and carbon, ensuring a thorough FrogLube treatment of your whole firearm. Even though this is tough on fouling, it is safe on firearms. 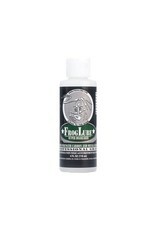 The FrogLube Super Degreaser has been specifically formulated to allow for varying the cleaning strength by adding water in accordance with a dilution schedule. Super Degreaser can also be used in ultra sonic cleaners. The FrogLube Super Degreaser is non-hazardous and safe to use indoors.